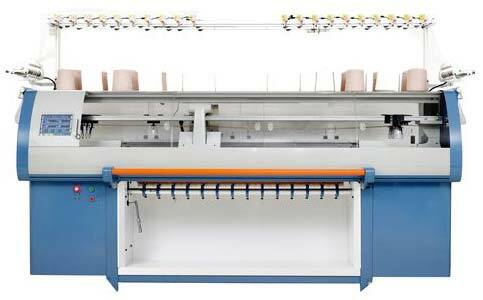 We have carved out a distinct position in manufacturing and supplying ban enormous range of Textile Knitting Machine in Hooghly, West Bengal. 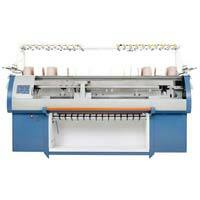 Our range of Knitting Machine includes Collar Knitting Machine, Power Supplier Generator and many more. The Knitting Machine that we offer is fabricated as per the international quality standards ensuring smooth functioning. 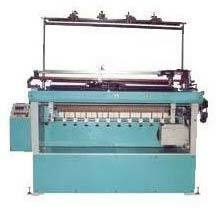 We can deliver Textile Knitting Machine within the stipulated time frame.